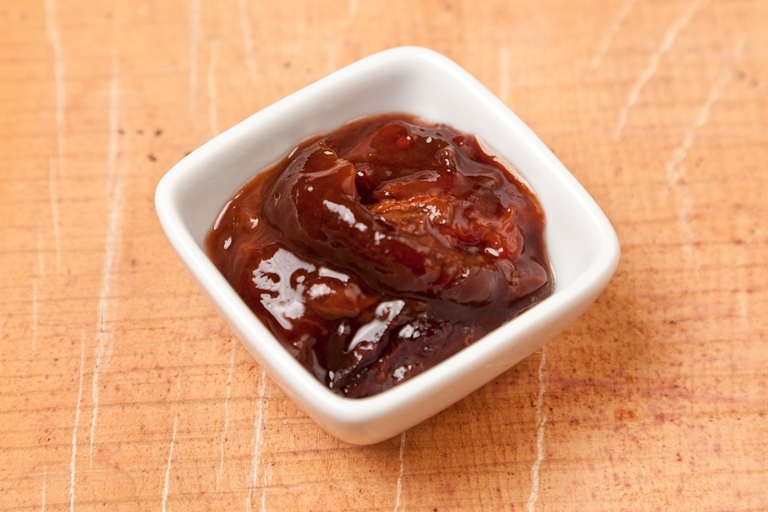 This plum chutney recipe by Richard Davies produces a sumptuous treat to keep in your larder for autumn and winter. There is a beautiful hint of spice to balance the sweetness of the plums in the form of cinnamon, mustard seeds and coriander seeds. This recipe makes 6 x 8oz jars.